Vauxhall released a large family saloon car range called the Victor in the year 1957. This model during the later years was renamed as VX. During the course of Victor or VX entire run from 1957-1978, a number of models were released - FB (1960-1964) / FC (1963-1967) / FD (1966-1974). The last of this VX series was the model FE that entered into full-scale production in 1972. The Victor / VX duo turned out to be the largest exporting model for Vauxhall. From Canada to far distant Singapore, Australia and New Zealand this model was seen as a car for the large family. 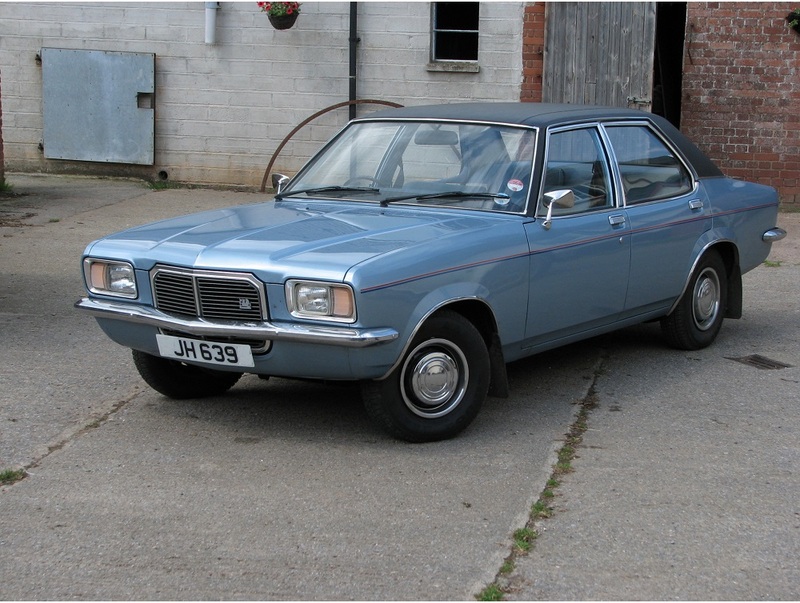 By 1978, Vauxhall ended production but kept manufacturing spares and other items. It was the very next year when Hindustan Motors (HM), Calcutta who were seeking a replacement model for their vintage Morris Oxford variant (Hindustan Ambassador) approached Vauxhall for buying out the factory presses and tools. So Vauxhall sold the entire equipment, blueprints for a sum of GBP 1.5 million. But one thing that HM were not permitted to use were the names Victor and VX and so HM decided to name the car as the Contessa (a royal Countess, in Italian). By 1980 Hindustan Motors was ready with several prototypes sourcing parts and materials from Indian ancillaries. To save costs on engine development or sourcing HM first makes use of their 1500 cc Ambassador engine. 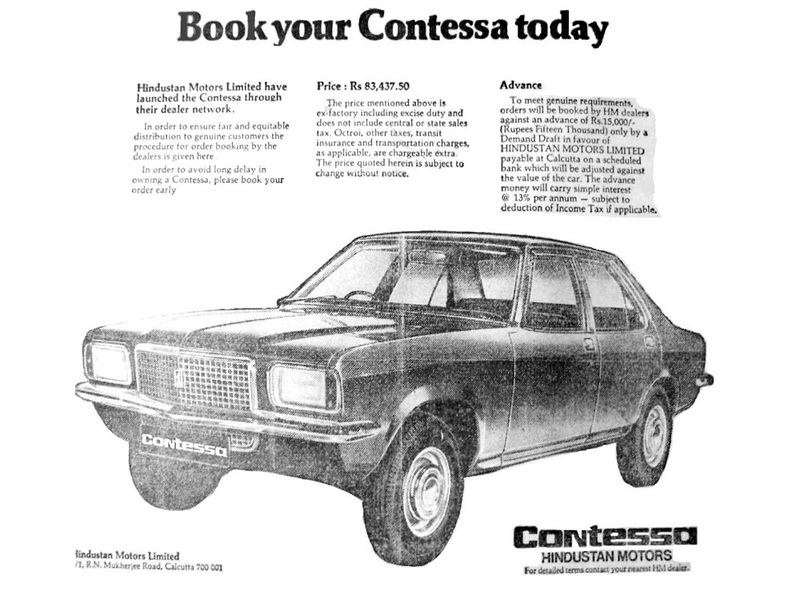 After a long struggle of four years, the first Contessa rolled out from the Uttarpara Plant (near Calcutta) in 1984. The initial response was lackluster, given its poor finish and lesser powered engine. So in 1986, HM ties up with Japan’s Isuzu and introduces it’s 1.8 litre 4ZB1 petrol engine (later a 2-litre engine option was also offered). Sales started picking up. With standard power windows, power steering and air-conditioning that were all a novelty then, the HM made Contessa became the most premium offering to the Indian public. Finally production ended in 2002 with over 13,000 made. This scale model is an exact rendition of the Vauhall Victor. Fully hand-built^, hand-wrapped and hand-packed by a well-known master model maker from the UK, this white metal model^^ (not ZAMAC) with limited number of pieces was produced several years back. A rare^^^ find, this is being made available in India for the first time. ^^^ only automobile models that are rare are produced in white metal and since they are hand-produced, they are limited in numbers.